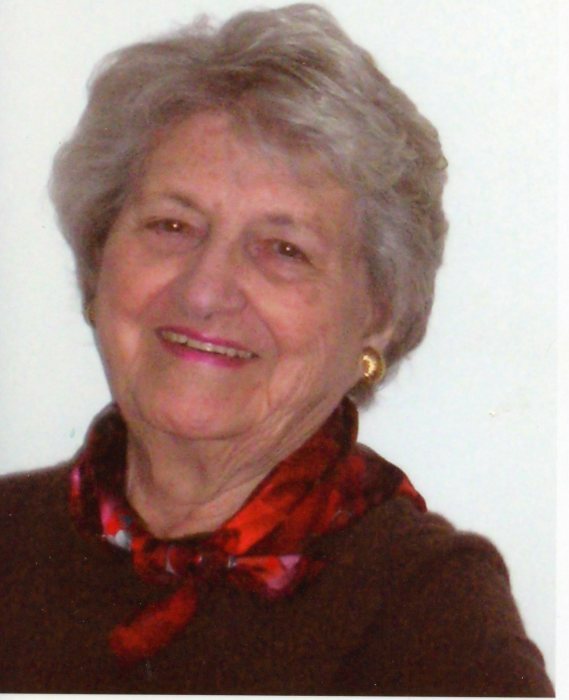 Katherine Marie (Sullivan) Freeman, formerly of Mashpee and Hyde Park, died peacefully on March 30, 2019. Wife of the late George Conrad Freeman, Jr., mother of the late George C. Freeman, III. and survived by her children Nancy Freeman of Chicago, IL, Sally Oldach of Norwood, Barbara McNulty, Milton and Hanover, Neal Freeman (Juanita Ferrero) of Hollywood, FL, and Maggie Burns (Charlie Smith) of Norwood. She leaves ten grandchildren and twelve great grandchildren. KayKay was cherished by all for her devotion to family, her compassion, love, kindness and quiet dignified presence. She will be missed by all who knew her. Visiting hours will be held at the Alfred D. Thomas Funeral Home, 326 Granite Ave., Milton, Tuesday, April 2, 2019 from 4 to 8 PM. A Funeral Mass will be celebrated at St. Pius X Church, 101 Wolcott Rd., Milton, Wednesday, April 3, 2019 at 11:30 AM. Burial on Wednesday in MA National Cemetery, Bourne will be private. In lieu of flowers donations may be made in her memory to St. Francis House, 39 Boylston St., Boston, MA 02116.